Witness the historic practice of catching wild ducks in our duck decoy using a specially trained dog. Once used for hunting the decoy is now used to catch birds for conservation. 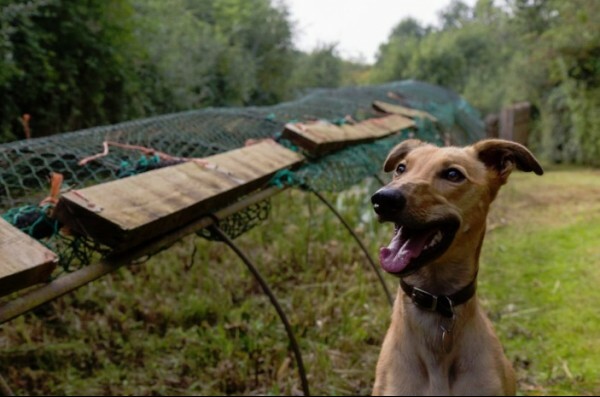 Our warden’s dog will guide the birds into the decoy nets allowing our conservationists to catch and place leg identification rings on the birds. Meeting point: Meet in the Decoy Hide. Cost: Included in normal admission and free to members. Book your place in the visitor centre at the admission desk.